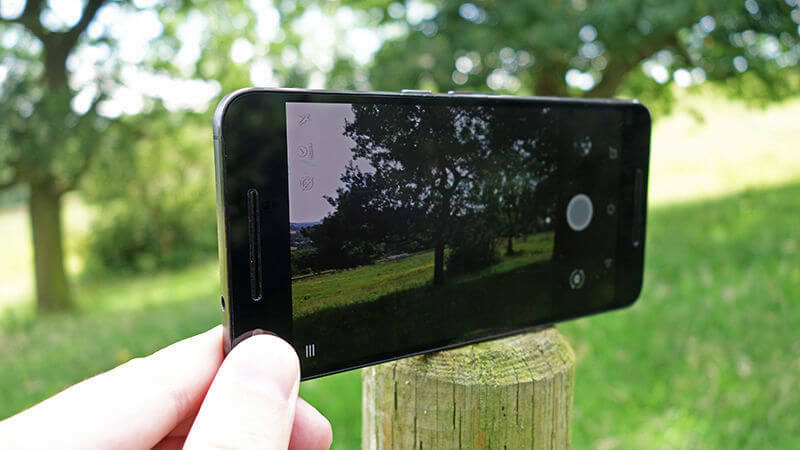 How to click better pictures with your smartphone camera. Since the year 2002, when cameras were first introduced into mobile phones people have been trying to figure out how to take a better pictures. Even though the cameras have evolved a lot having features no less than a DSLR’s, still the skill to click a good image is always a necessity. There is a common misconception that higher megapixel count will always mean that the camera is better, but there are many other feature that should be considered, like lower the aperture size and a right image signal processor, to name a few. Ever wondered, an iPhone’s 8MP shooter beats your 16MP shooter most of the time it’s because of the previously mentioned specs. But don’t feel bad if you have purchased a phone that is not too good in camera section, it might be good at some other tasks. You can’t have everything in one device to fulfill your requirements. 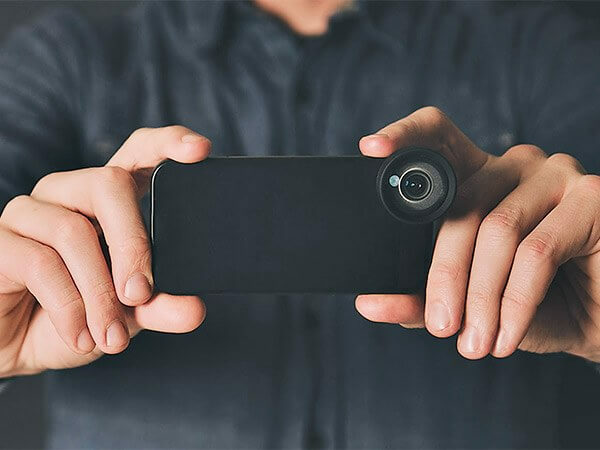 There are a few tips that you can use to make the most out of your smartphone camera. Be it natural or artificial, the photographer must learn to use the perfect balance of light while clicking pictures. The subject should always be well lit, you’ll need to change angles, positions or even wait until the right time of the day. You must refrain to click pictures where you have a light source behind the subject, otherwise they may result in a silhouette effect. You should try to take burst shots, if your phone memory permits you. This is a handy option as it lets you take quick multiple shots and you can select the best to keep afterwards, it’s just like playing a game with cheat codes. 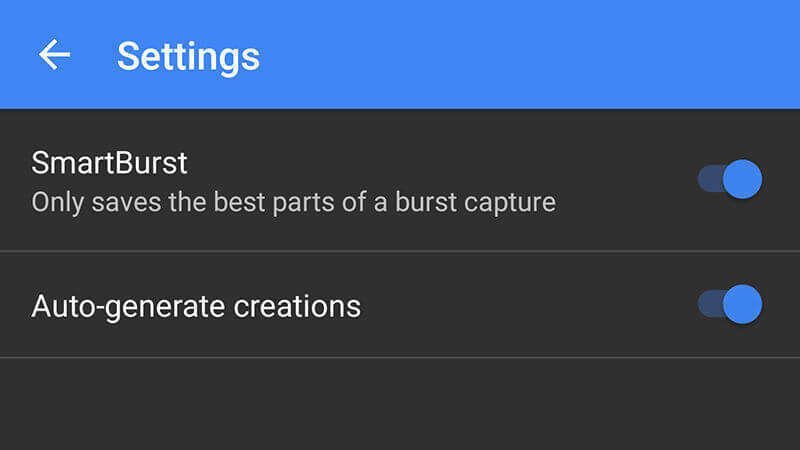 You may click burst pictures on both iOS and Android devices by pressing and holding the shutter button. In some android devices you get a little ‘help’ under the camera settings, the below image may give you a better overview. Also Read: Top 10 Best Adobe Photoshop Alternatives available for free. You must always click picture from an ideal distance, there is a common fault in pictures clicked by amateurs that is their subject ends up being a tiny part overwhelmed by the background. Another scenario being the subject coming so close, resulting is distorted and out of focus images. You should try to get your subject in the viewfinder to the max so as to avoiding zoom, that results in blurry shots. Get a grip, yeah whenever clicking pictures make sure you keep the phone still. Your best option is to use supports and the camera timer is gonna be your buddy and you can set up an ideal shot and leave the rest to it. Try to improvise according to your surroundings, using props behind the camera is also a work of art. iOS and most android device can click images when you press any of the volume keys. This trick has its own value one being your finger will not be taking up screen space and the second being a volume button is much more ergonomically placed as compared to the on screen shutter. 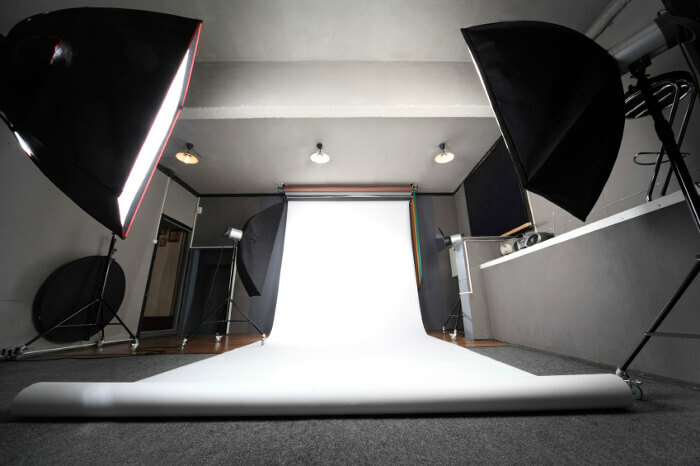 These are just a few tips to help you click better pictures, you can always improvise and click images in a way you find suitable. But, always keep in mind some unconventional and imperfect shots may at times be better at reviving old memories than the perfect ones. Wondershare Filmora: A video editing tool to start your YouTube journey. How to Fix your Windows Defender that's no more working.